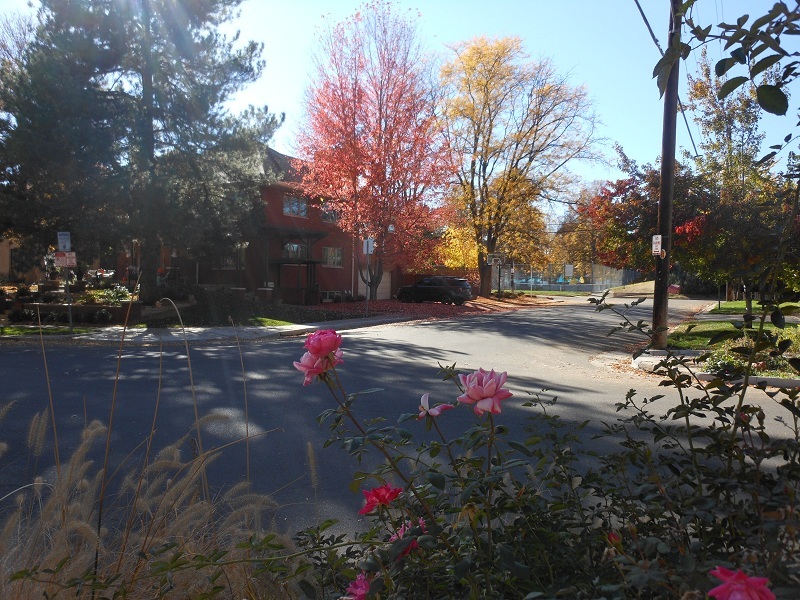 The area now known as Congress Park had its beginnings in the 1880s when the area was called Capitol Heights. 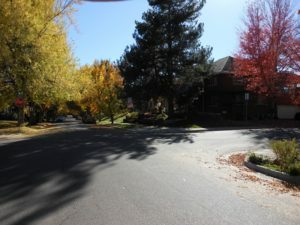 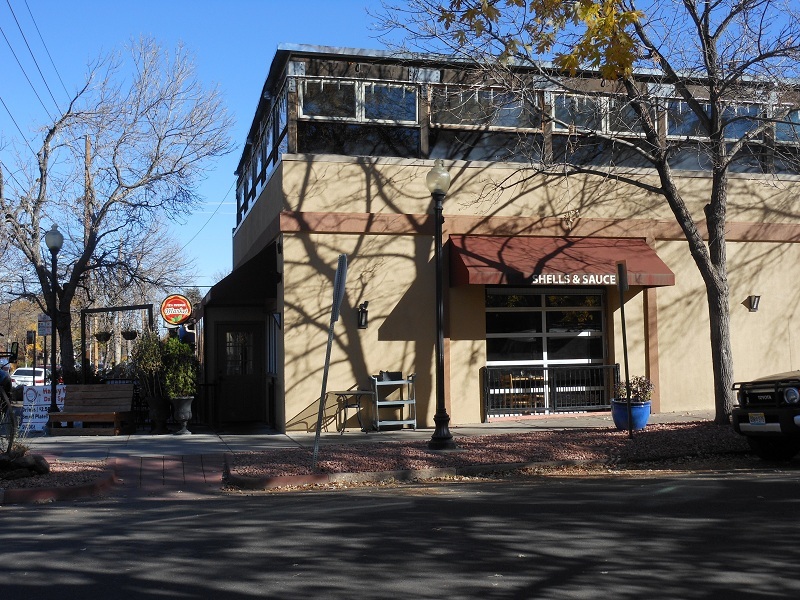 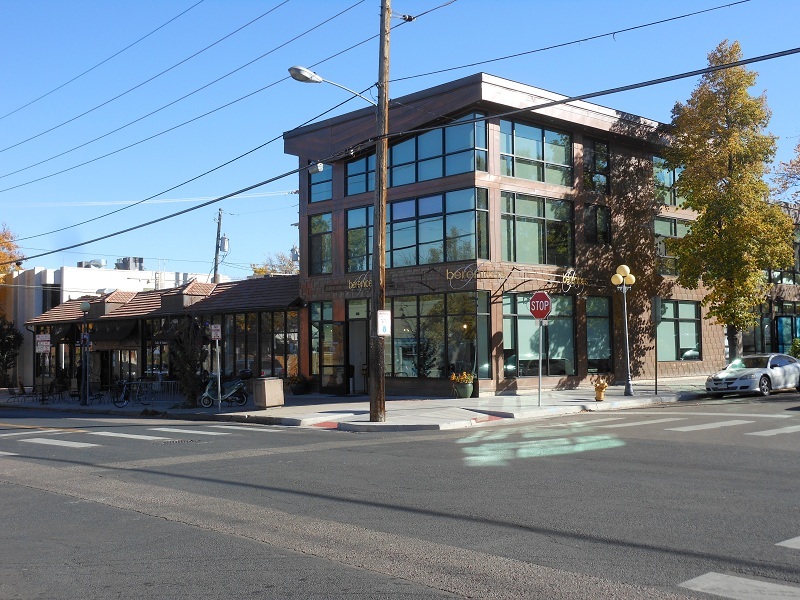 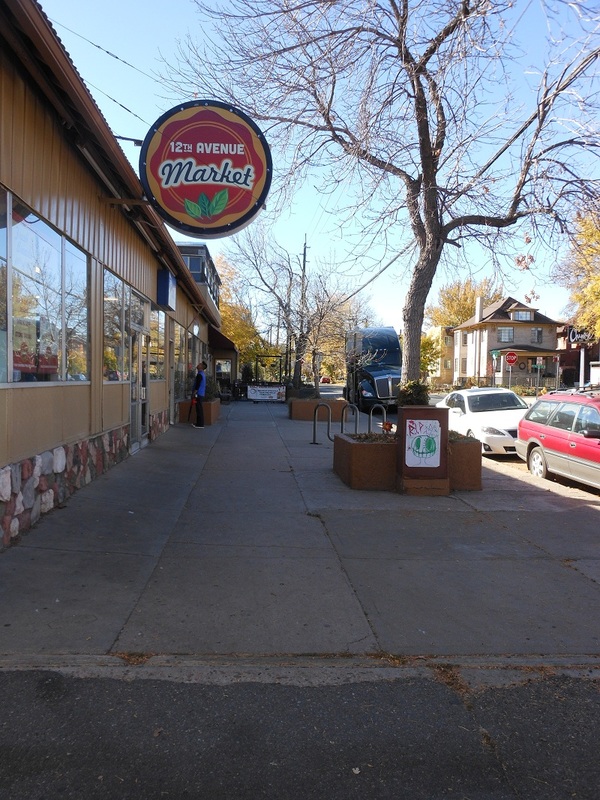 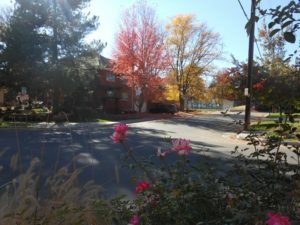 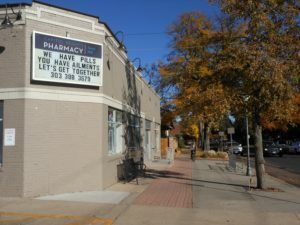 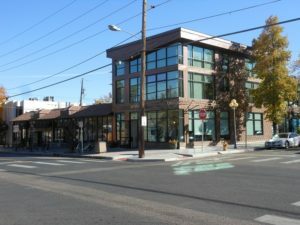 It was developed in conjunction with the tramway lines along East Colfax, East 12 th Avenue and East 6 th Avenue. 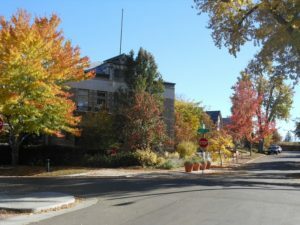 Prior to the Pikes Peak gold rush in the 1850’s, the area was Native American land, but by 1860 the blossoming city of Denver had become home to over 5000 people! 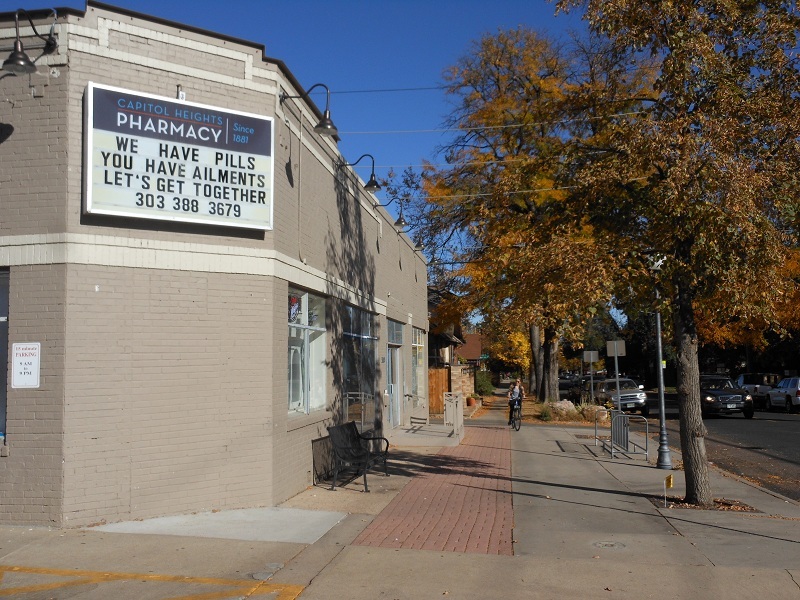 As Denver’s population continued to skyrocket with the arrival of the railroad, many of the city’s wealthy sought an escape from the pollution of downtown and began moving to Capitol Heights. There are a variety of architectural styles seen in Congress Park, including the detailed Queen Anne and Victorian style homes to stately Craftsman houses and working-class bungalows. 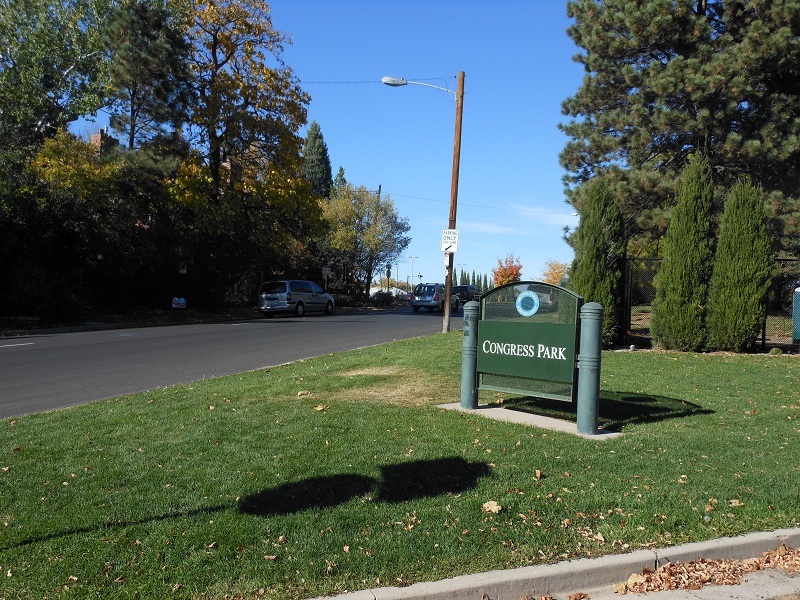 Today’s Congress Park is about one-square- mile and has a population of about 11,250. 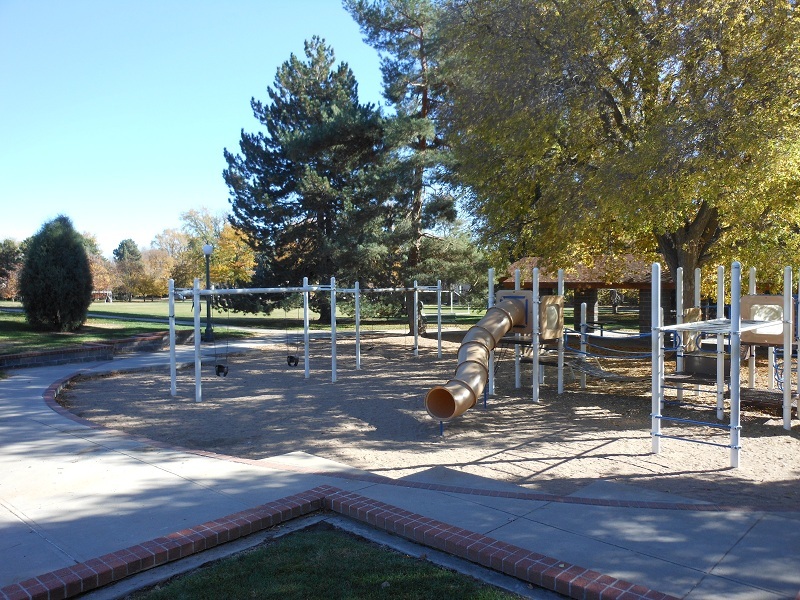 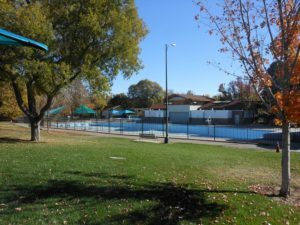 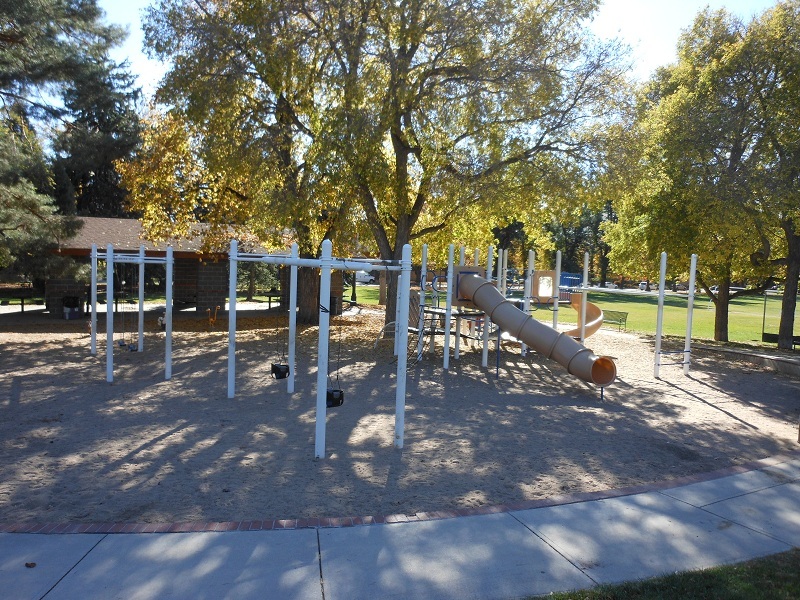 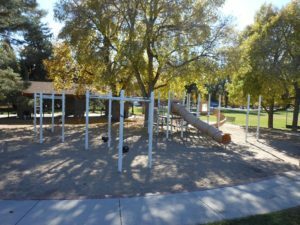 Its namesake is Congress Park, a large park that includes a playground, baseball field and swimming pool. It sits caddy-corner to the Denver Botanic Gardens. 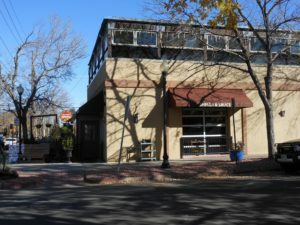 Business flourished along the streetcar lines, and their shop buildings are still seen along 12 th and Clayton/Elizabeth and 12 th and Madison. 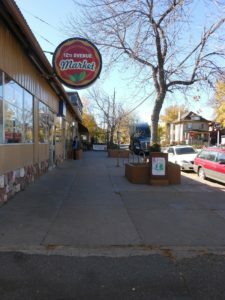 At one time “Madison Square” as it was known, was home to 3 competing grocery stores, a barber shop, a drug store/soda fountain, a gas station and a café. 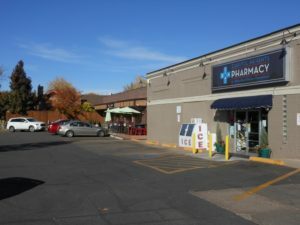 Today it boasts several acclaimed restaurants and bars, specialty shops and a variety of small businesses that are well supported by the surrounding neighborhood.